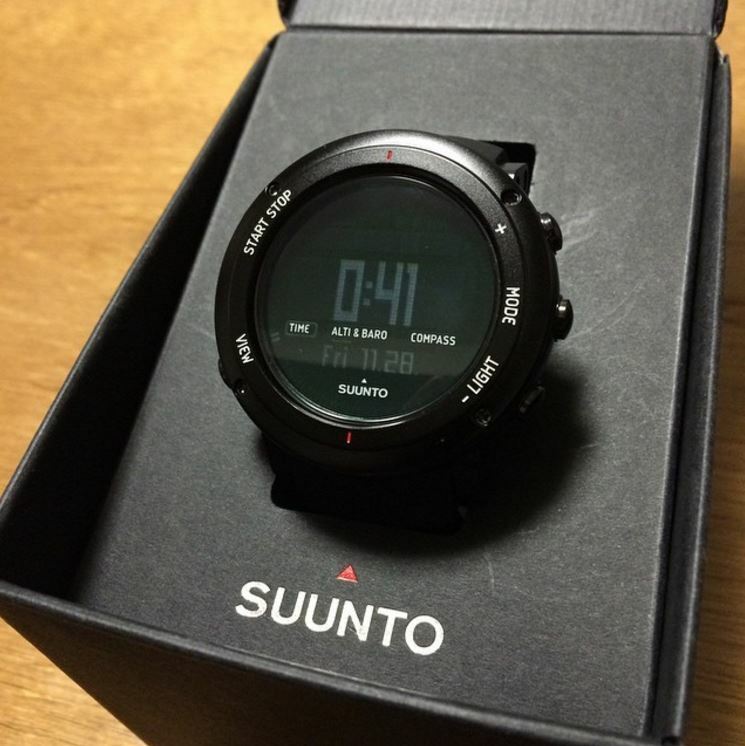 Great Quality GPS Suunto Watch For Outdoors! 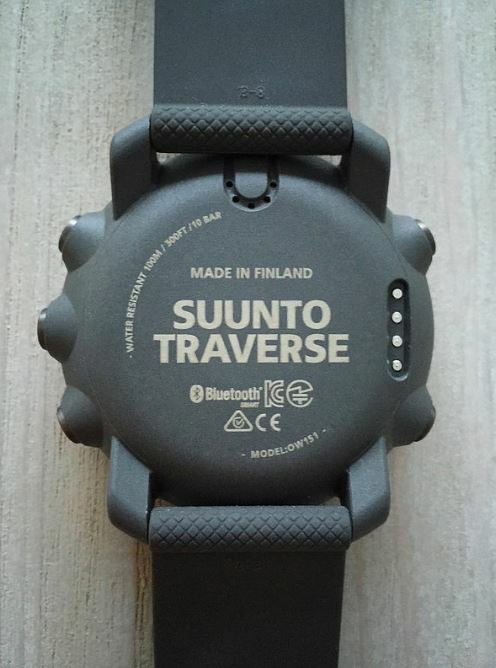 Suunto is a famous Finnish company focused on constant innovation for sports watches and other instruments used by adventurers all over the world. 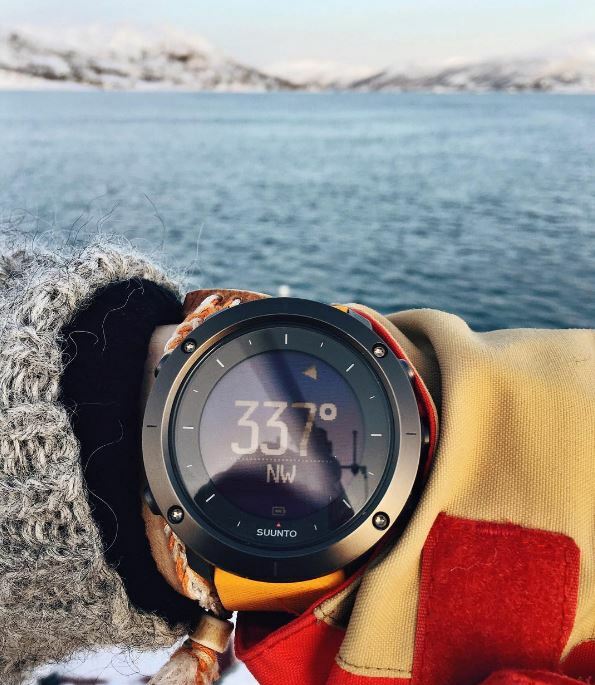 Conquering new territory feels better if you’ve got a trusty companion with you and the Suunto Traverse watch seems to fit that description well. 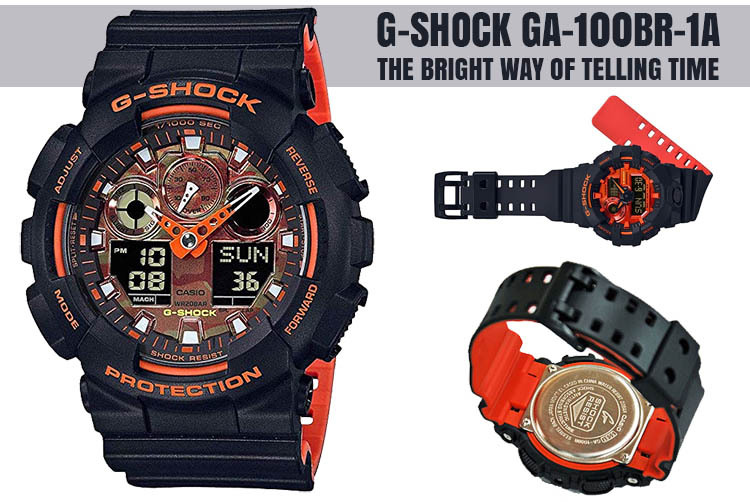 There’s no doubt that the watch looks really elegant but that’s just the appearance. 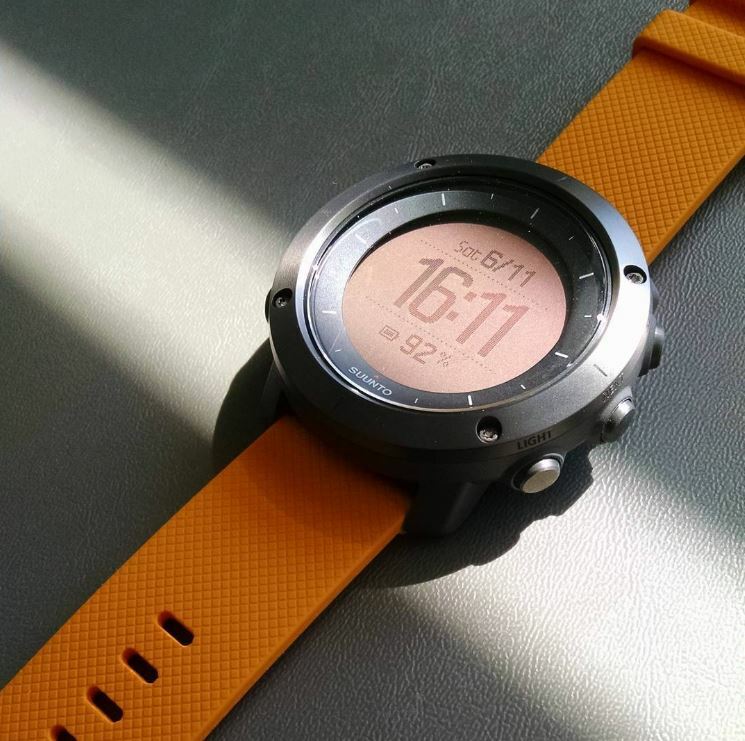 This device was made to be taken in the wild and that seems obvious by the robust design and the solid construction. 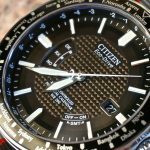 The case is built from composite materials and the polished silver ring that serves as a bezel should ward off any scratches. 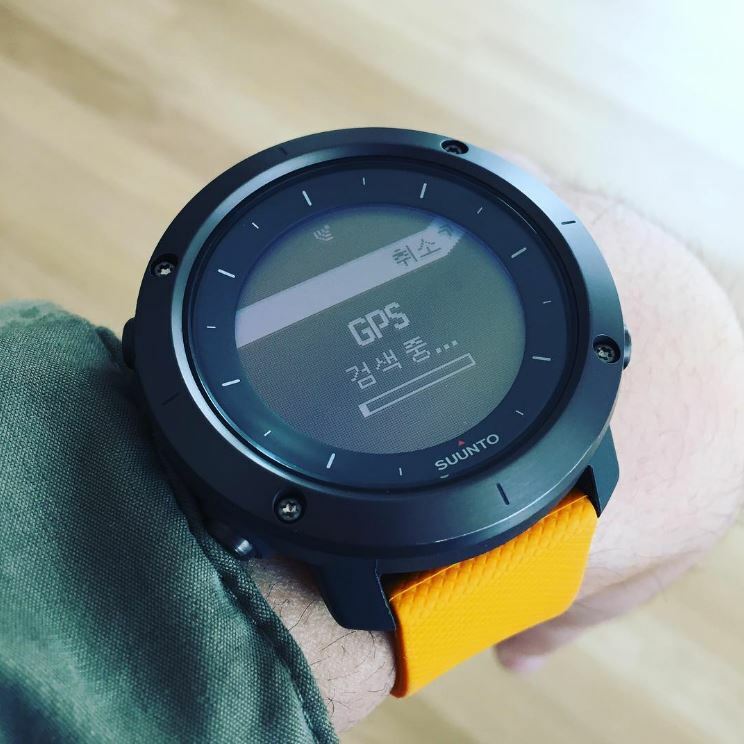 Despite the complexity of the functions it has, the Traverse is light as a feather and very comfortable thanks to the silicone band. 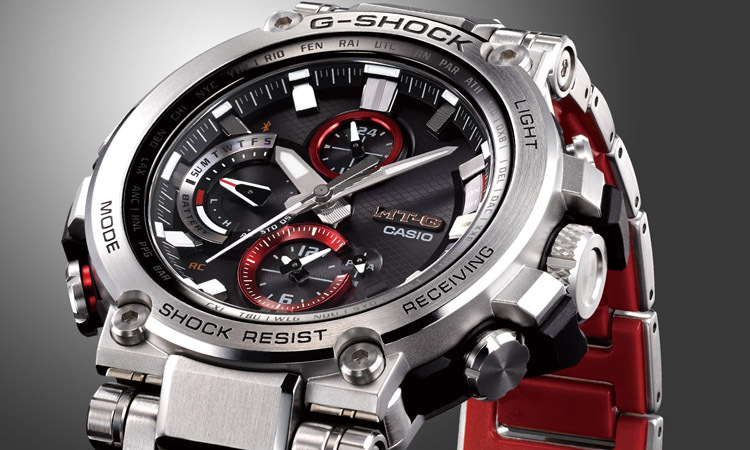 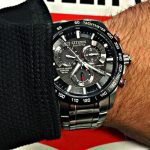 Moving on under the hood of the watch you can discover an overwhelming amount of handy features. 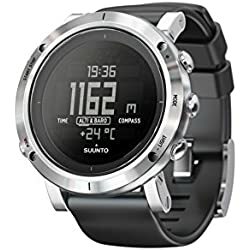 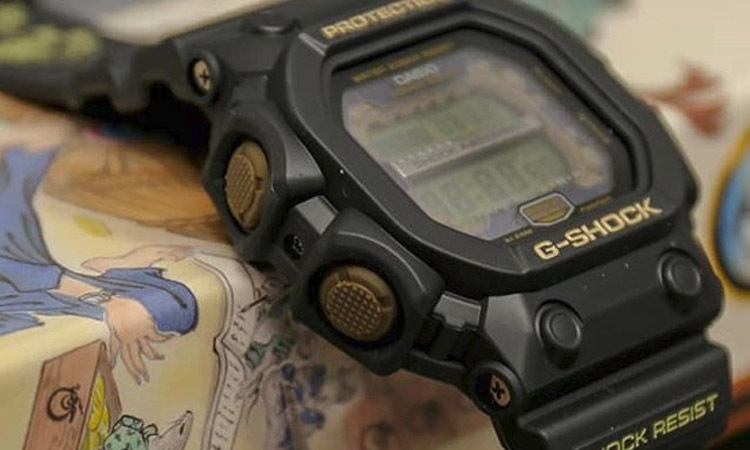 Indispensable sensors for any explorer like a digital compass, barometer, thermometer and altimeter are present but the main highlight of the watch is the GPS navigation system. 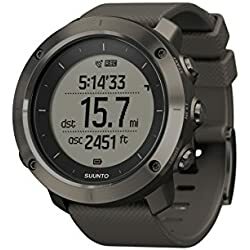 Although it consumes quite a bit of battery power, the GPS is extremely accurate working flawlessly for any calculated traveler. 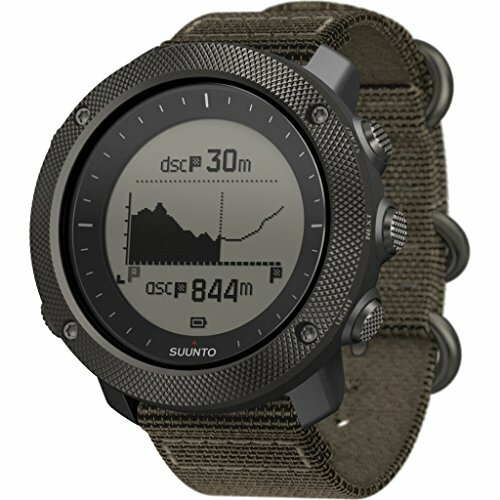 Using a special app called Movescount you can plan your routes on a PC before your expedition and then simply synchronize it with the watch. 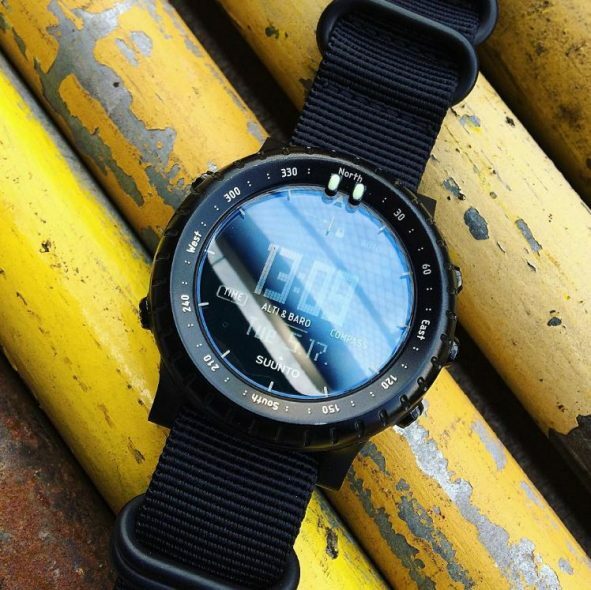 With the built-in Bluetooth adapter, the Traverse can easily connect to your smartphone allowing for notifications to be displayed on the watch. 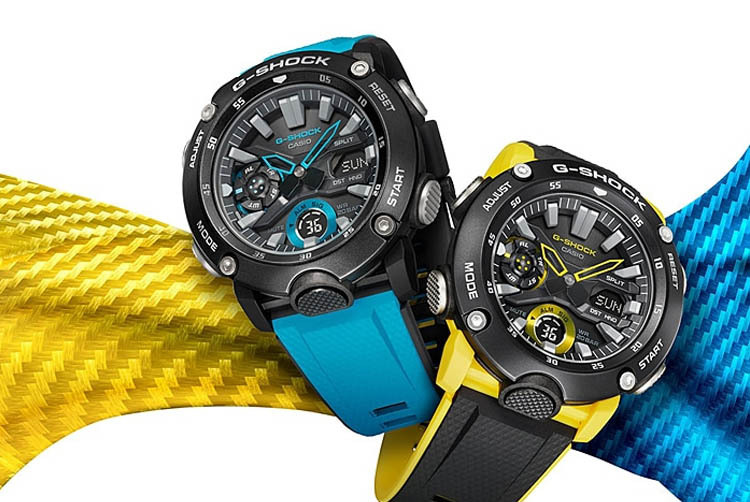 The device can operate in five different configurable sport modes. 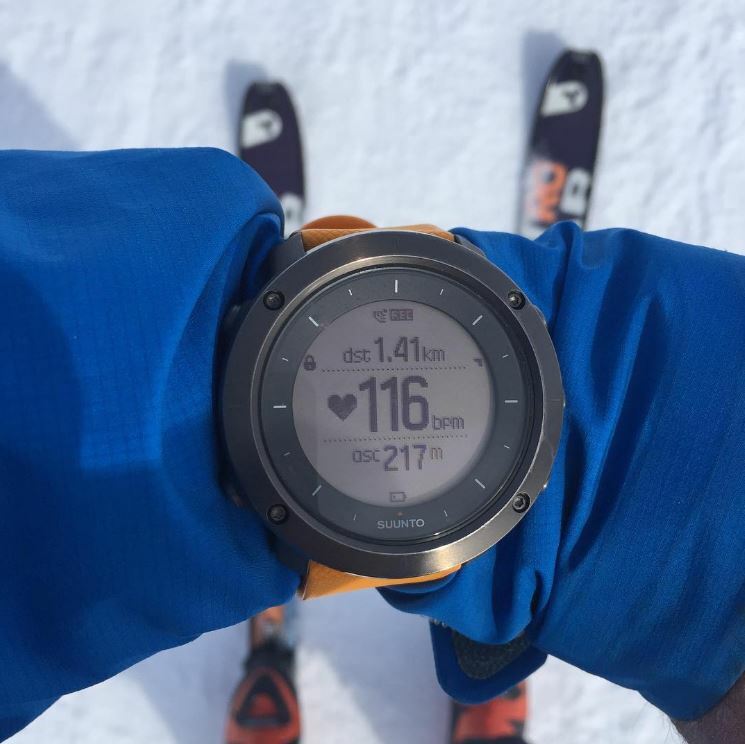 Depending on the situation you can receive relevant data and even show an in-depth analysis after a workout in the Movescount app. 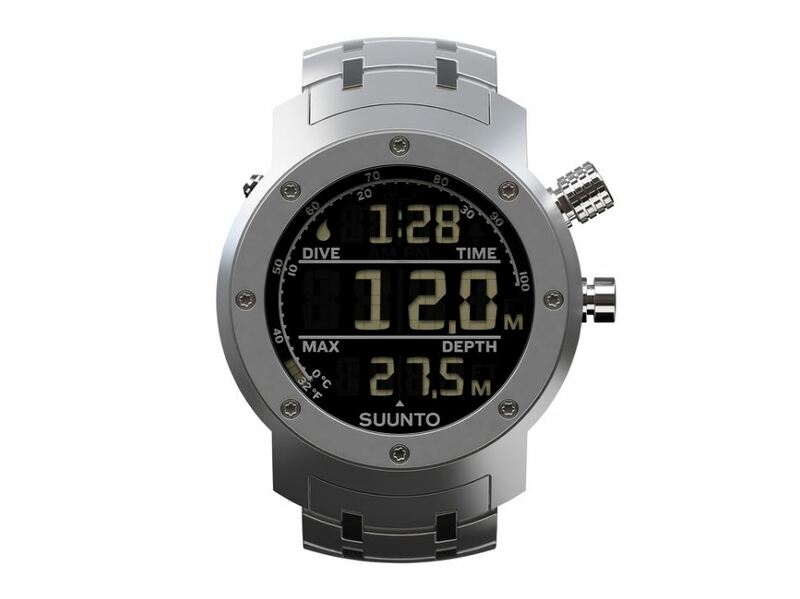 The altimeter works in a smart way together with the barometer switching automatically in case of an altitude change. 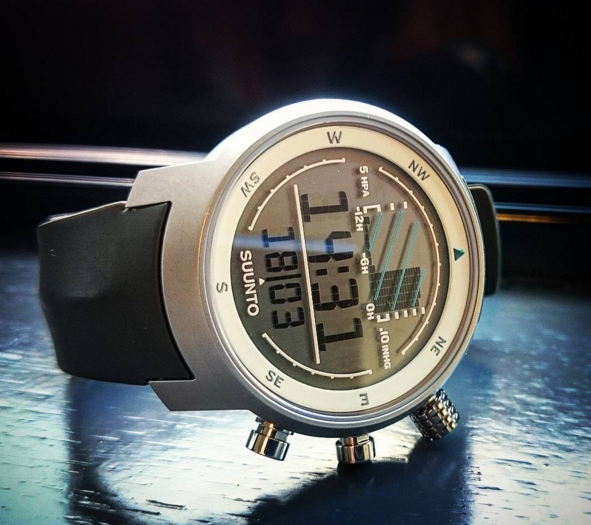 In barometer mode, the watch records the barometric pressure and has a weather trend indicator and a storm alarm which give you some basic knowledge to be able to try to predict the weather. 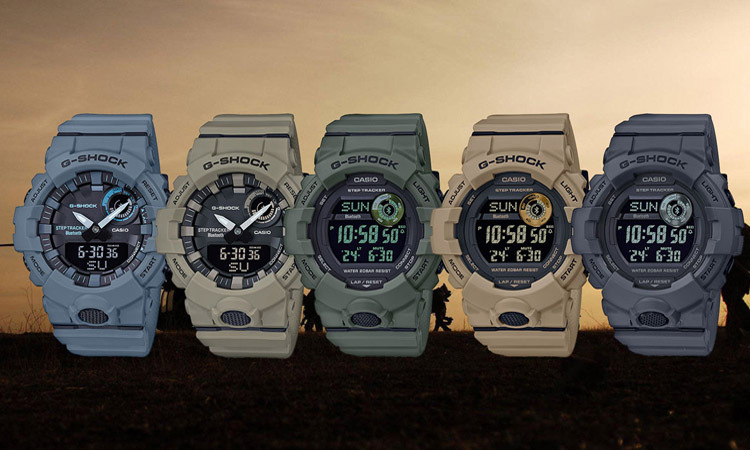 The only possible drawback that you can encounter is the poor battery life. 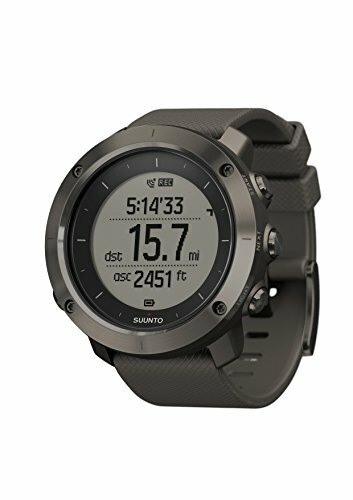 If used intensely you can’t really expect more than 10-12 hours of battery life at best. 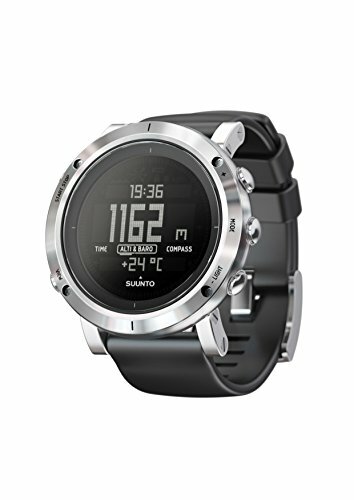 The good news is that the battery can be recharged very fast through a USB cable. 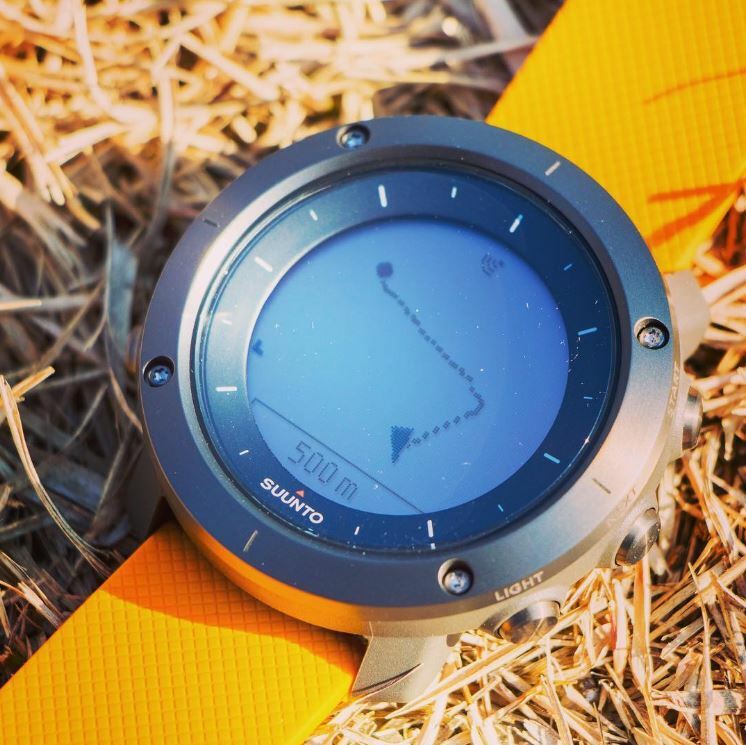 Overall the Suunto Traverse is loaded with powerful features and stands its ground on any terrain with sturdy and fierce determination. 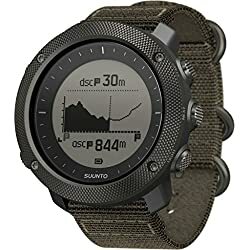 If you’re an avid outdoors adventurer you will love this watch and for this price, it’s a fantastic watch.